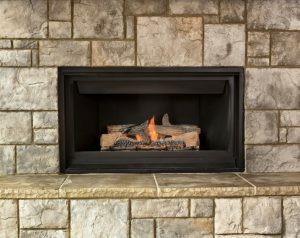 When Do You Need Gas Fireplace Repairs? A gas fireplace is a very effective and efficient way to warm the room you’re in without needing to run your entire whole-home heating system—or it can even supplement that heating system so you don’t have to turn it up as much. It’s important to remember, however, that if you detect or suspect a problem with your fireplace, then you should call for Cedar Falls, IA gas fireplace repairs right away. But are there any troubleshooting tips you can try on your own? Sure, and we’ll get to that below. Posted in Fireplace Services | Comments Off on When Do You Need Gas Fireplace Repairs? 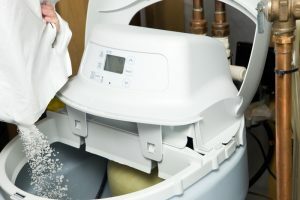 Will I Really Benefit From a Water Softener? These days, most water supplies throughout the country have a significant level of filtration and conditioning they go through before that water gets to your faucets. And if you use ground water from a private well, you very likely have your own water treatment system in place. However, something many homeowners don’t realize is missing from their homes is protection from hard water. Water softeners are an increasingly popular, and extremely helpful, Cedar Falls, IA water treatment system. Hard water is the result of a high concentration of minerals within the water supply—namely calcium and magnesium. While these minerals are harmless to ingest, they actually do a great deal of damage to your plumbing system over time. Hard water should be addressed before it has the chance to put your pipes out of commission. But are there really that many benefits to having a water softener installed? Keep reading, and then decide for yourself. Posted in Water Treatment | Comments Off on Will I Really Benefit From a Water Softener?